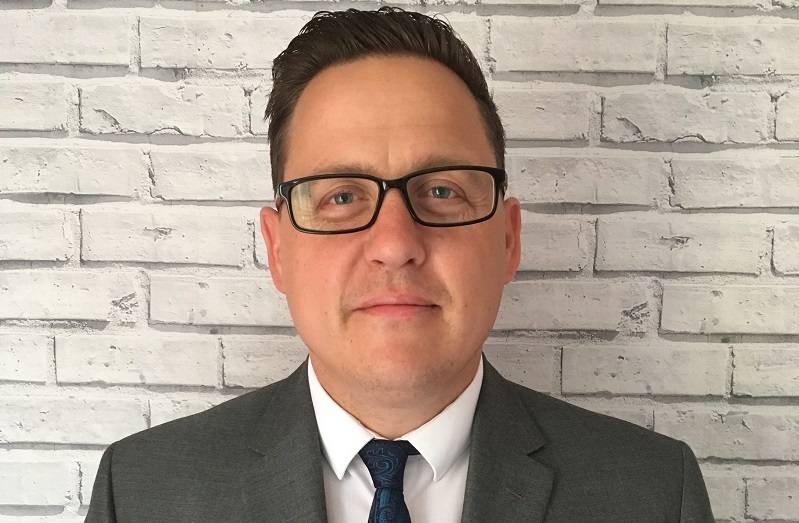 Ideal Commercial, the market leader in commercial boilers, has appointed Ricky Lewis as business development manager (BDM) for the North West Home Counties region. Ricky has extensive experience of the industry, gained first as a plumbers' mate for 4 years and then from rising through the ranks at BDR Thermea over 12 years, starting in the Remeha administration team and moving through various departments before becoming an area sales manager, first with Andrews Water Heaters and then Remeha. Ricky will cover the AL, EC, EN, HA, HP, LU, MK, N, NW, OX, SL, UB, W, WC and WD postcode areas. Click here to locate your Ideal Commercial BDM via our new interactive map.